XV. European Hereford Conference Hungary 2018. september 15-20. Danubius Hotel Helia - 1133 budapest, Kárpát u. 62-64. 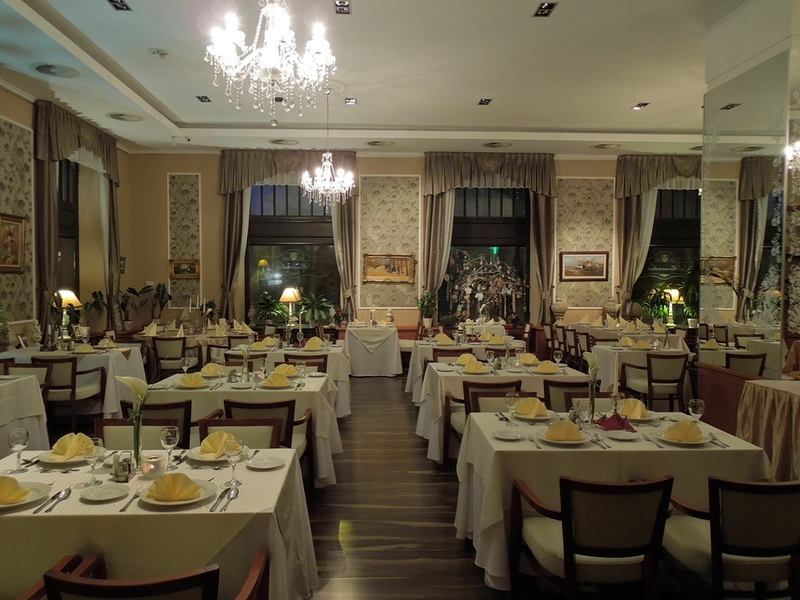 Hungarian style buffet menu with a great selection of beverages and premium wines. 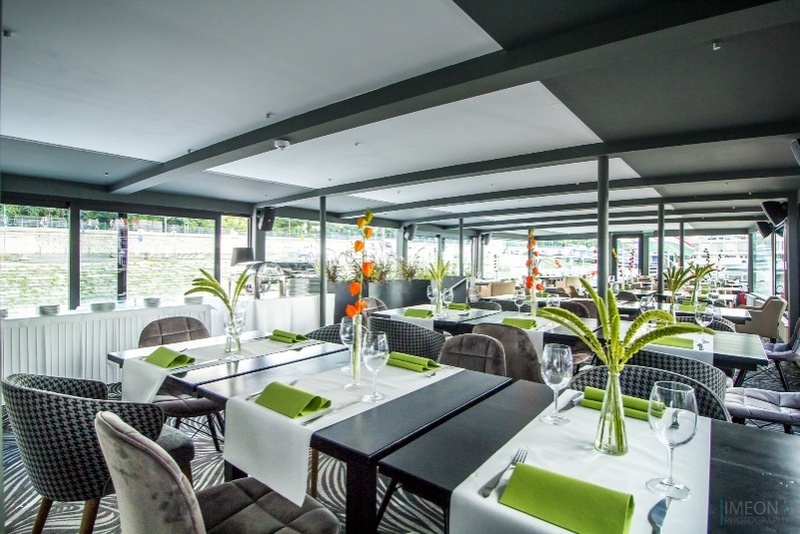 This exclusive, three deck event boat with mood lighting, festive interior design and stylish outdoor set-up on the astroturfed rooftup porch is a luxurious place for wedding parties, company dinners, cocktail and grill parties. 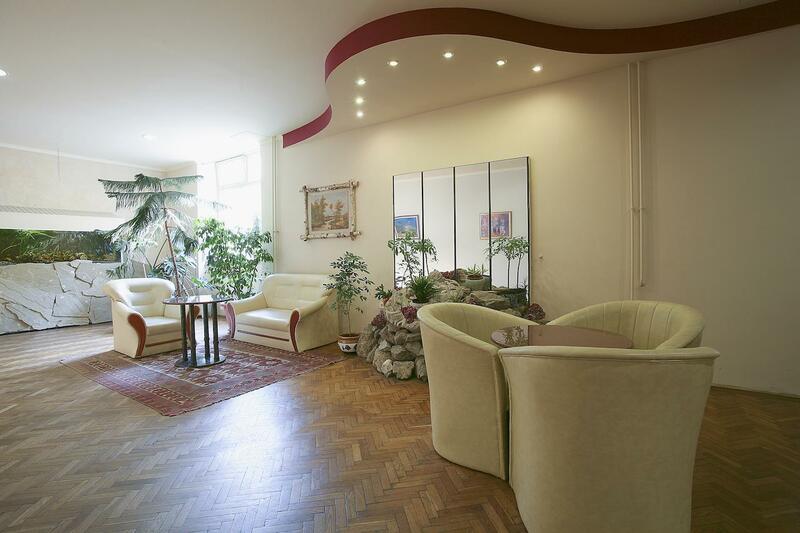 Accomodation: Anna Grand Hotel Wine & Vital 8230 Balatonfüred Gyógy tér 1. 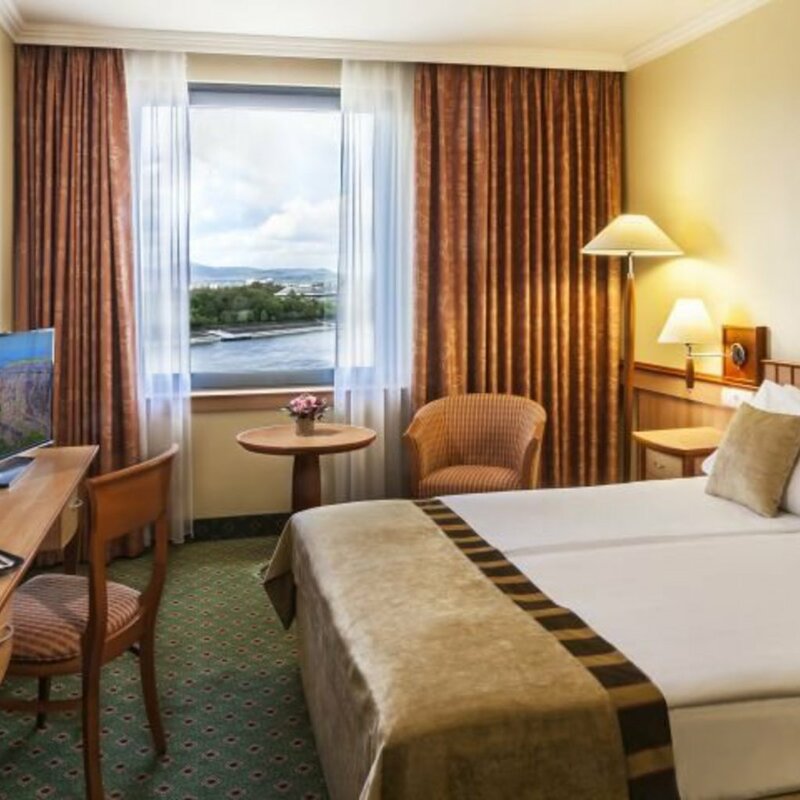 On the northern shore of Lake Balaton, in the heart of Balatonfüred, Anna Grand Hotel shaped of ancient and modern stones is different than the others. 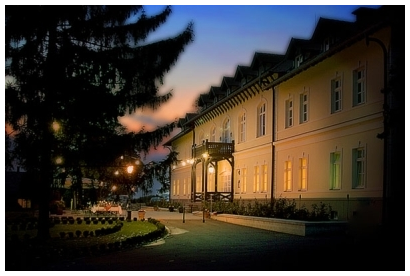 As an art relic building it rises above the other hotel offers in Balatonfüred and just as every good place has its own story, Anna Grand Hotel also bears the marks of historic events of the past 200 years. 3 course menu with wine tasting and authentic Hungarian live music (Performing: Zoltán Kalló and the Jávor Pál National Gypsy Band) Baricska wayhouse is located in the center of Balatonfüred amongst pristine vine-stock in a unique environment near the marina and Tagore promenade. 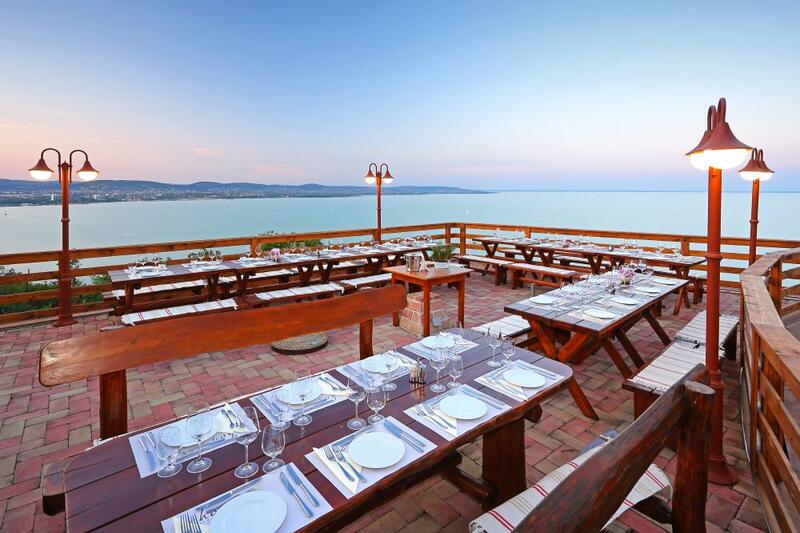 From the terrace covered with woodbine there is an exquisite view to Lake Balaton. 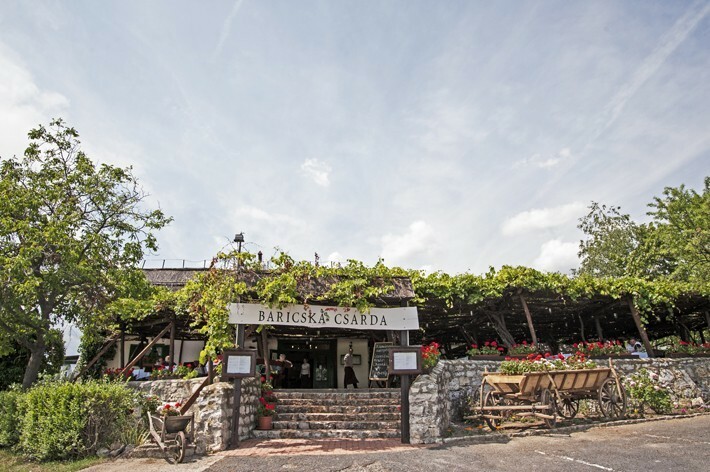 The wayhouse was built in 1811 and offers not only an excellent variety of the fish of Lake Balaton but traditional and modern cuisine as well. 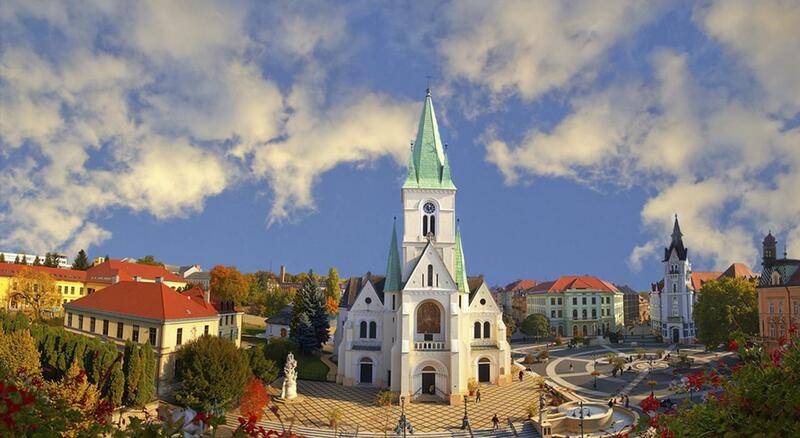 Short walk on the little streets of Tihany with an English speaking tourguide and souvenir shopping opportunity. Location: Echo Restaurant & Café 8237 Tihany, Viszhang domb 23. Visiting the Abbey along with a short lakeside walk. After seeing the 2018 temporary exhibitions of the Abbey we will have dessert on the panoramic terrace of the Rege Patisserie which is part of the Abbey. 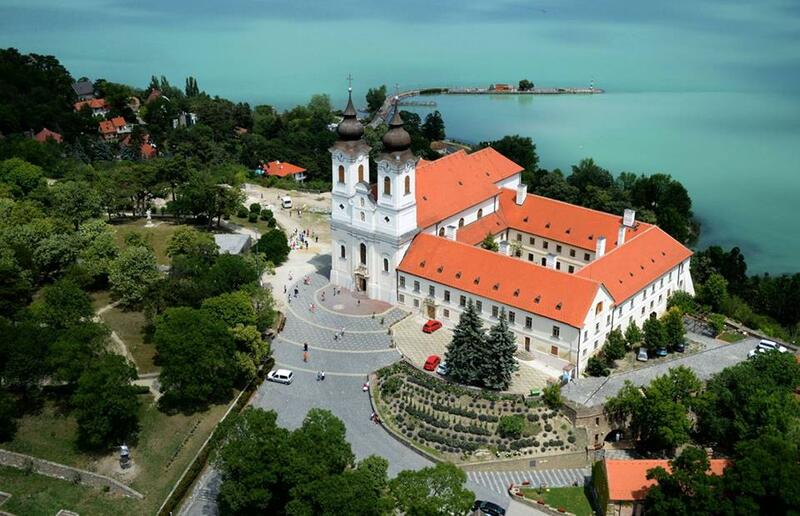 The Benedictine Abbey was built 950 years ago on the Tihany peninsula. Our abbey, as ancient churches usually, aligned with the rising sun. Throughout decades destruction and resuscitation has fallen to its share many times. 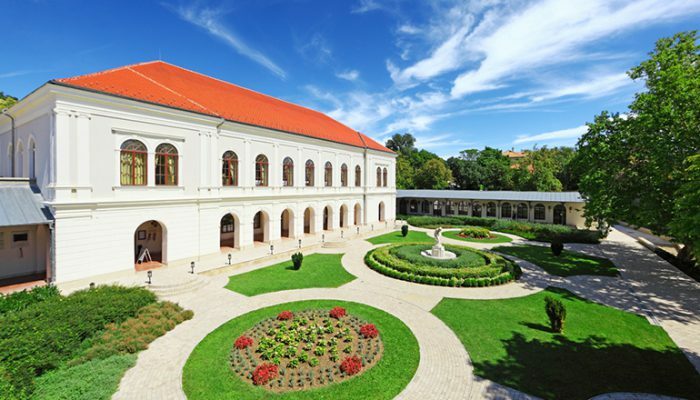 The grave of the founding king I. András is a valued historical site of Hungary. 13.40 pm - Ferryboat departure from Tihanyrév to Szántód, which is a 10 minute boatride, then travelling from Szántód to Bőszénfa (80 km, about 1 hour 15 minutes). Checking in to the hotel upon arrival, dinner. 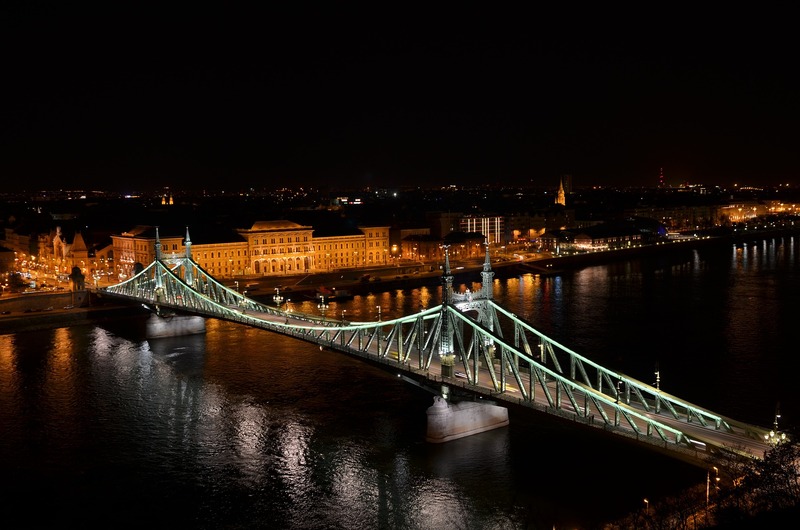 Hotel Kapos can be found on the main square of KAposvár with an exquisit view on historical downtown. 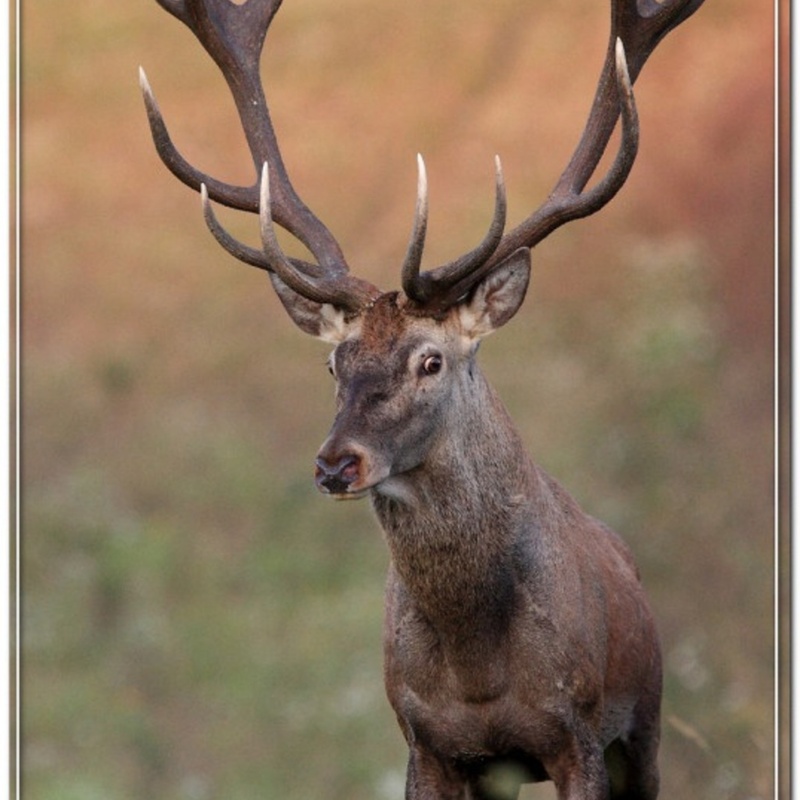 19.00 pm - Optional program - Zselic Astropark- 7477 Zselickisfalud 064/2 hrsz. 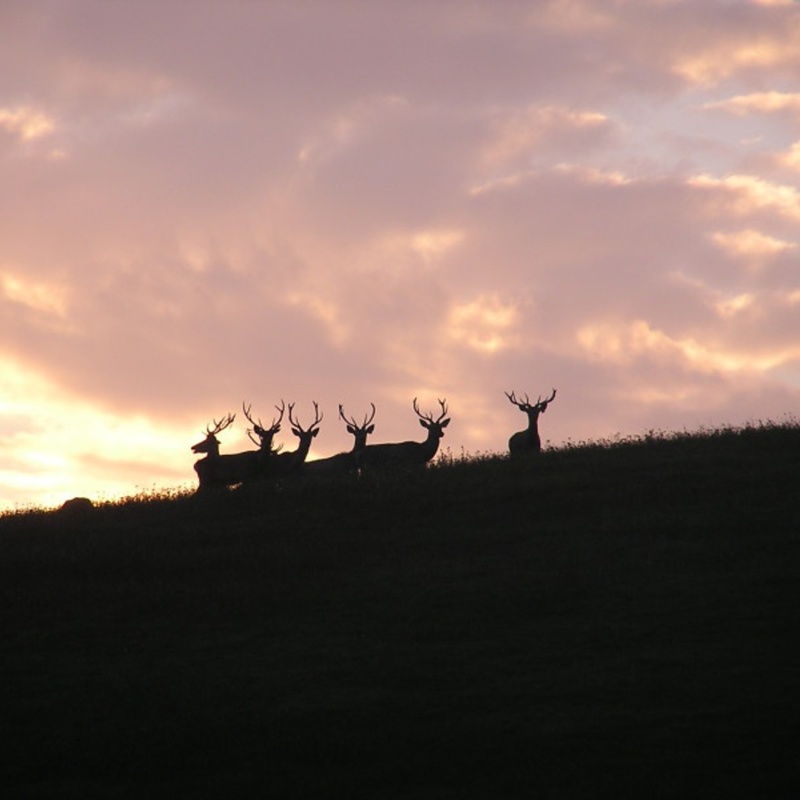 Zselic Astropark will leave everyone who is interested in nature and our Universe with memories never to forget. 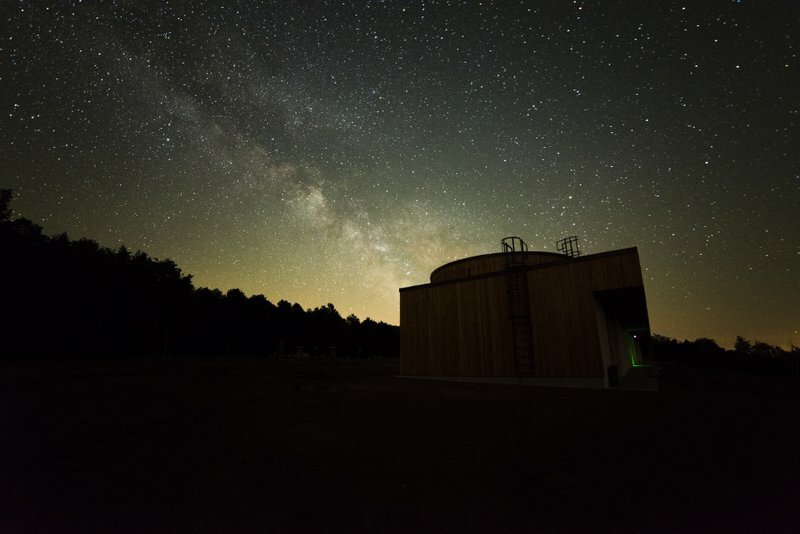 The Astropark is located in the middle of Zselic Landscape Protection Area that was awarded the International Dark Sky Park title in 2009. 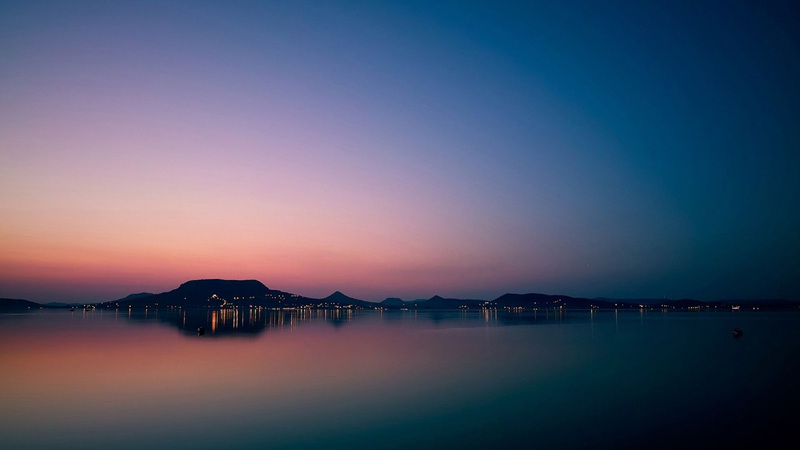 Because of the absence of artificial lighting, and low light pollution, otherwise invisible parts of the night sky become perceptible to the eye. During the conference we’ve organized an optional program in the city with English speaking tour guides (lady program) for the ladies accompanying our participants/guests. A four course dinner with matching wine selection will be served. 19.30 pm - Cold appetizers– with a 15 minute performance of the Somogy Folk Dance Group starting at 19.45h. 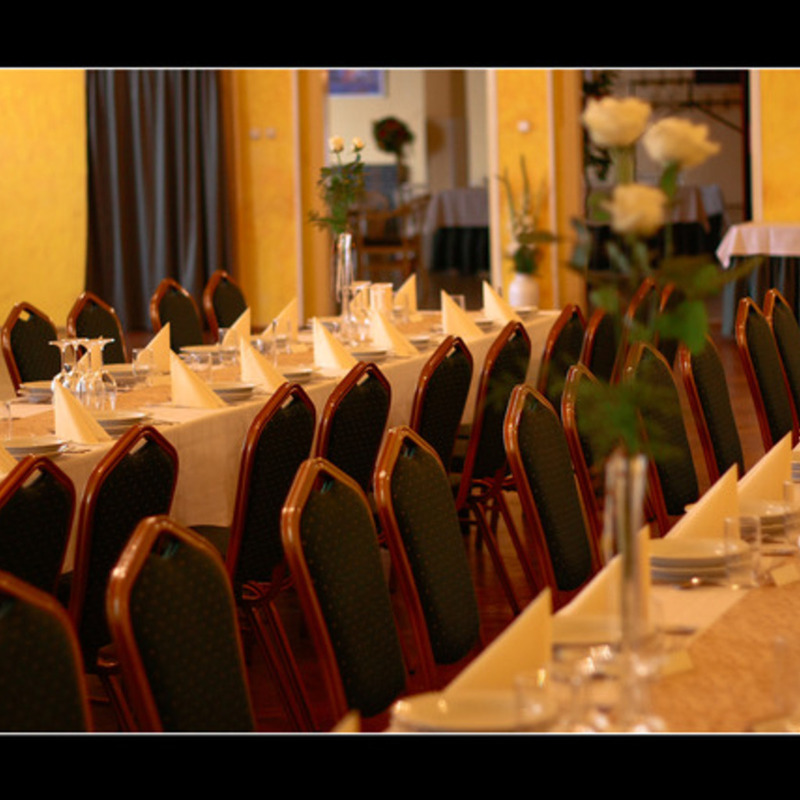 Location: Queen Elisabeth Restaurant and Café - 2100 Gödöllő, Dózsa György út 2. 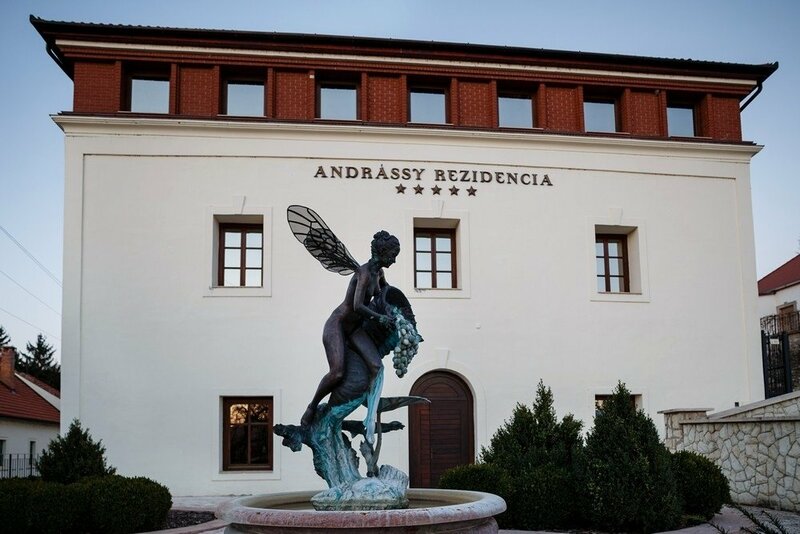 Accomodation: Andrássy Rezidencia Wine & Spa - 3915 Tarcal, Fő u. 94.